1. 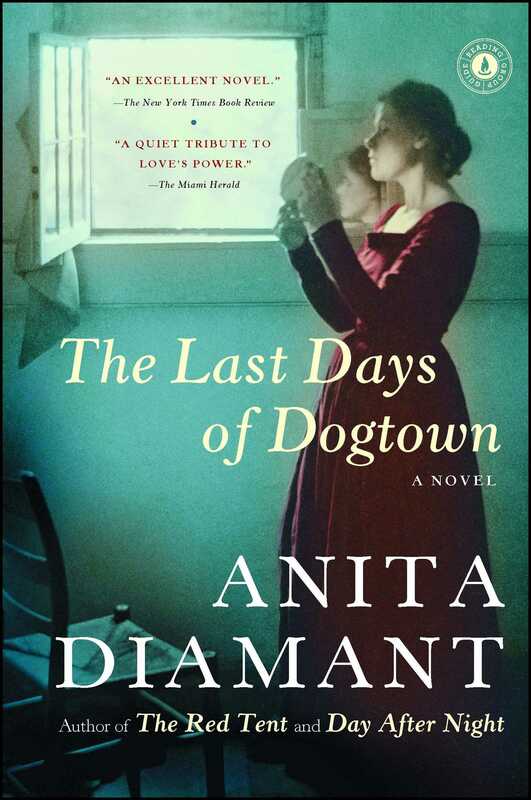 Diamant explains in her Author's Note that, though Dogtown was a real village, her stories are woven from the thinnest of historical threads. Does the novel feel authentic to you nonetheless? Why or why not? What things has Diamant done to bring this New England ghost town back to life? 2. On page 20, we learn of the relationship between Cornelius and Judy. Discuss their situation. Do you sympathize with Cornelius' fear? Or do you think he unfairly abandoned Judy? 3. Ruth speaks little and reveals less. What can we tell about her through her relationship with Easter, and what is the significance of Ruth's identifying Easter with Mimba? 5. Discuss the many "forbidden loves" that occur in The Last Days of Dogtown, such as Cornelius and Judy, and Sally and Molly. Why are each "forbidden" and how does their impossibility influence each situation? 6. On pages 195-196, Oliver struggles with a feeling of unease over the suspicion that Cornelius and Judy may have had a love affair. Discuss what, exactly, Oliver means by "the African question." Do you think Oliver's disgust has as much to do with Cornelius' race as it does with the fact that he once had a boyhood crush on Judy himself? 8. How does the novel's ending make you feel? Why do you think Diamant chose to end the novel with Cornelius' death, Judy's departure, and her letter? 9. If you've read The Red Tent, do you see any similarities between that book and The Last Days of Dogtown? Do you think you can identify Diamant's "style?" Do some research of your own and see what you can find out about Dogtown and the Cape Ann area. Bring in a map and see if you can make out the various locations visited in the novel. 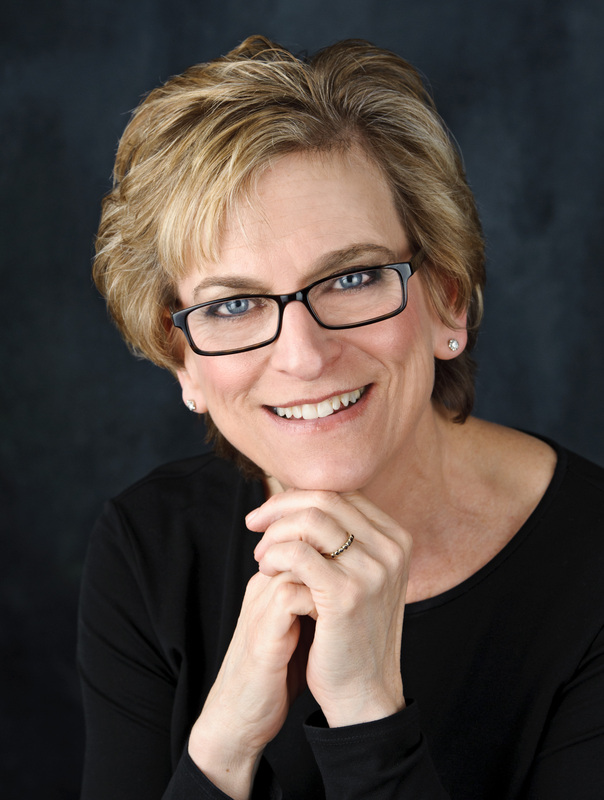 You can also check out the author's website, www.anitadiamant.com, for more on what she has to say about her own books. Take a trip to a local zoo to learn how pack animals, like the wild dogs of Dogtown, interact with each other. Discuss how what you've learned relates to the human characters in Diamant's novel. Many areas of the country have preserved "Ghost Towns" for tourism purposes-find out if there's one near enough for your group to visit. If not, choose any American Ghost Town, then research and discuss its decline and desertion. Like Diamant, see if you can imagine the "last days" of its citizens.